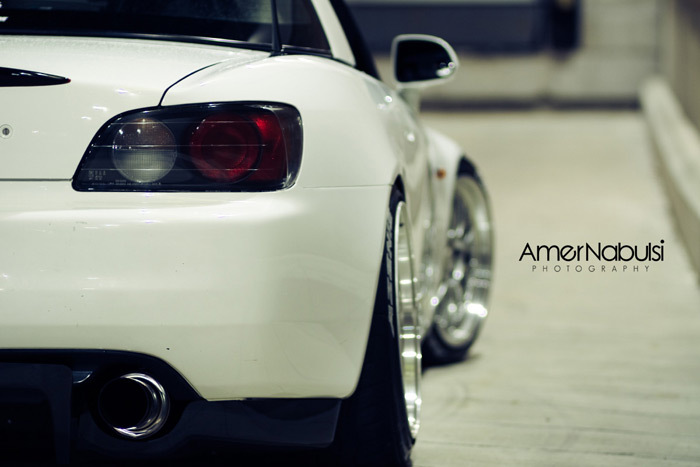 I hardly ever post on Saturday, more so this early on a Saturday, but an s2k dumped on one of my favorite rims with meaty white letter Falkens and minimal stretch? I like this, I like this a lot. Props to the owner and the photographer as both the car and photography are well put together. LM's and white letters? Dig. Photo credit: Amer Nabulsi and spotted on JDMR. Previous articleWTF Friday: Who keeps this in a forest? You guys must be too young to remember that almost every tire had white lettering only 10 or so years ago. There’s a reason nobody makes tires with white letters for cars any more: It’s outdated! I do remember somewhat, but as the saying goes, what’s old is new again! thanks for the kind words Rich! great looking car, looks gorgeous in all pictures!